Barack Obama gave this place a new lease of life when he visited this place instead of Taj which he couldn't see because of time constraints. Since that day this place has never looked back. 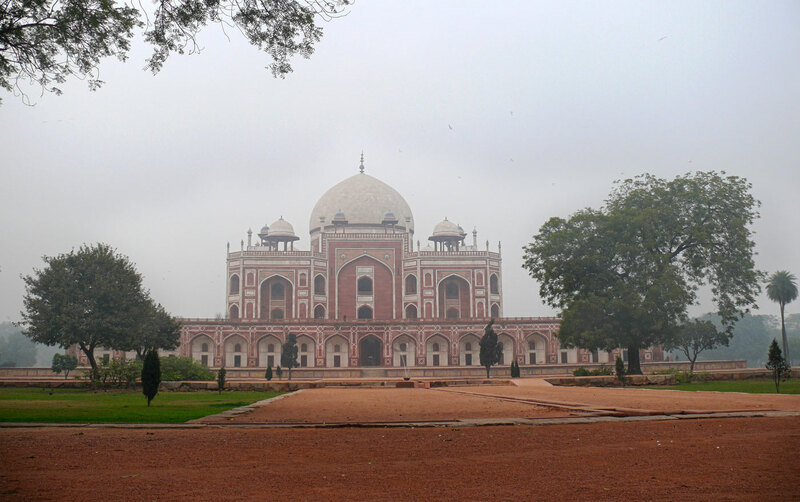 A fair amount of money has been pumped in for its restoration and this place has gained a very important place in the tourist map of New Delhi. This is what Porus would have called "being treated like a king by another king".